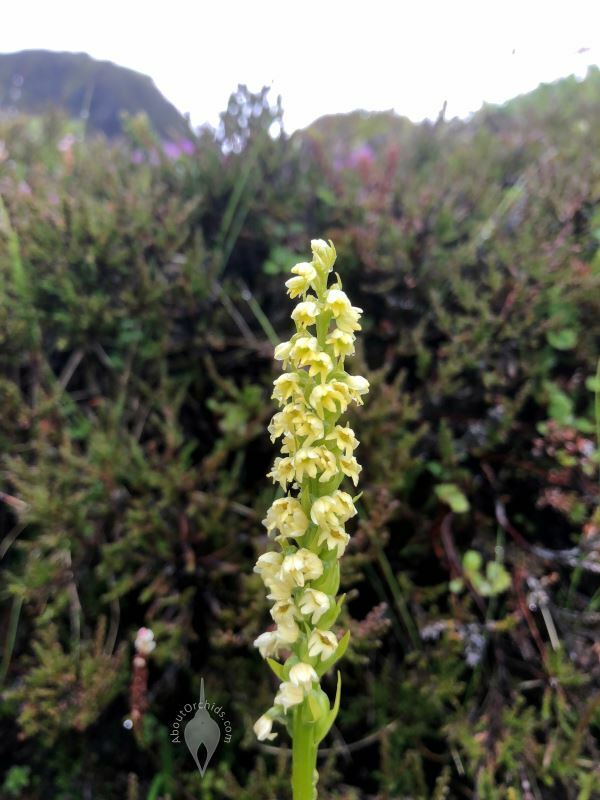 In a chilly, windy July rain, near a trail with a long name, in between glaciers with longer names, orchids bloom in southern Iceland. 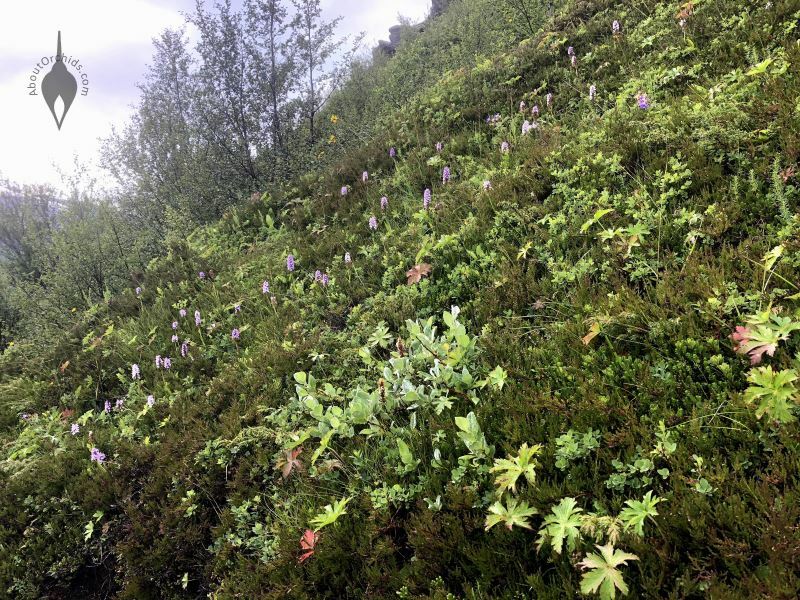 Orchids near the Arctic Circle? 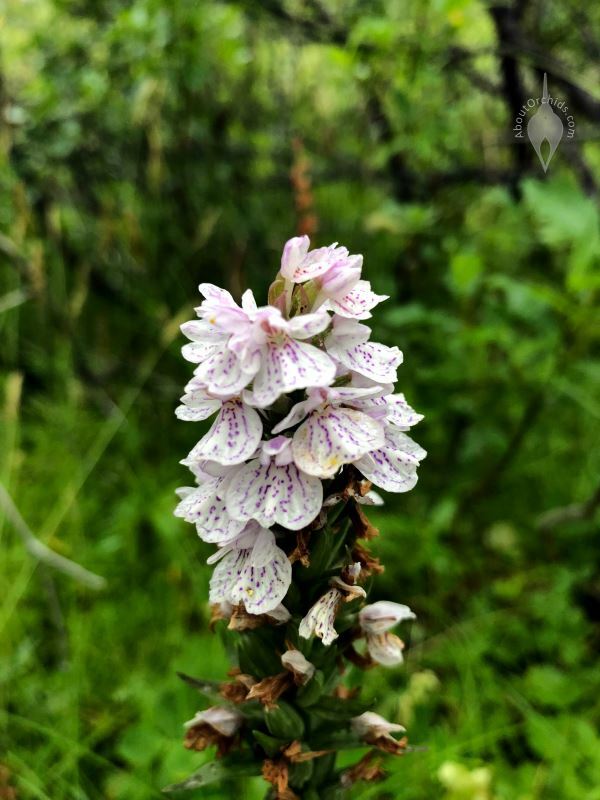 In fact, orchids live just about everywhere on earth, including Iceland, which is home to seven native species. Two of them are shown here. 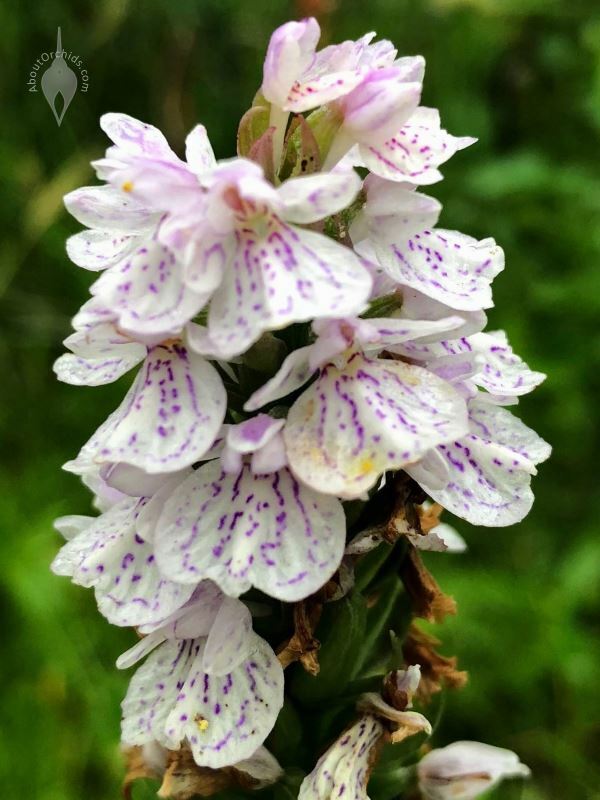 The Heath Spotted Orchid has purple and white flowers, and the Vanilla Scented Bog Orchid has yellow flowers. My amazing mother-in-law Brenda took these great photos during a recent hiking tour in Iceland. 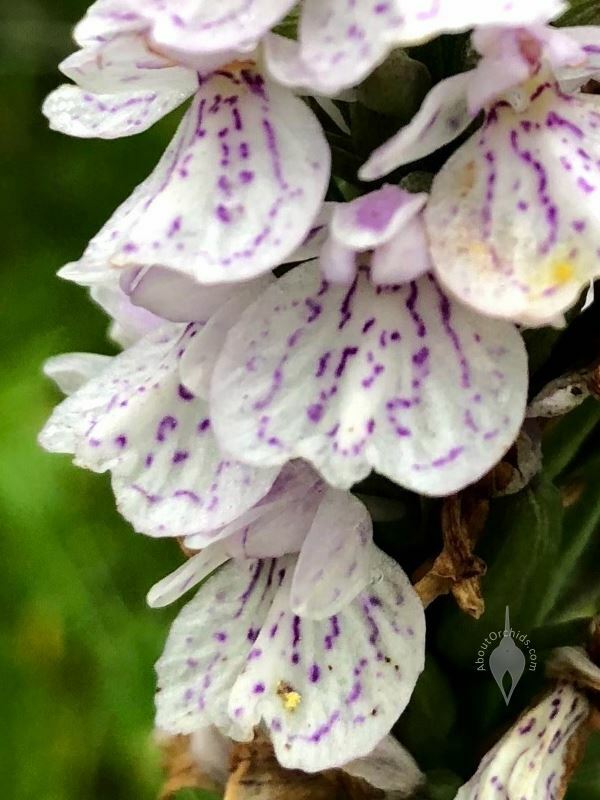 Two rows of photos above show the Heath Spotted Orchid, a terrestrial found in damp areas in Iceland, throughout Europe, and even into Siberia. 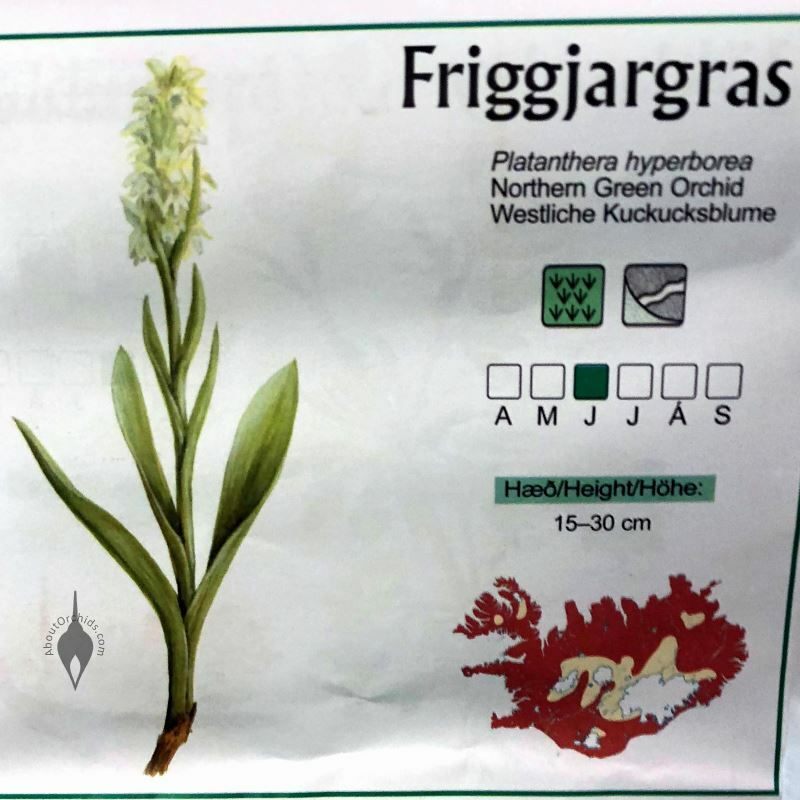 The first row of photos shows one plant, and the second row shows another. 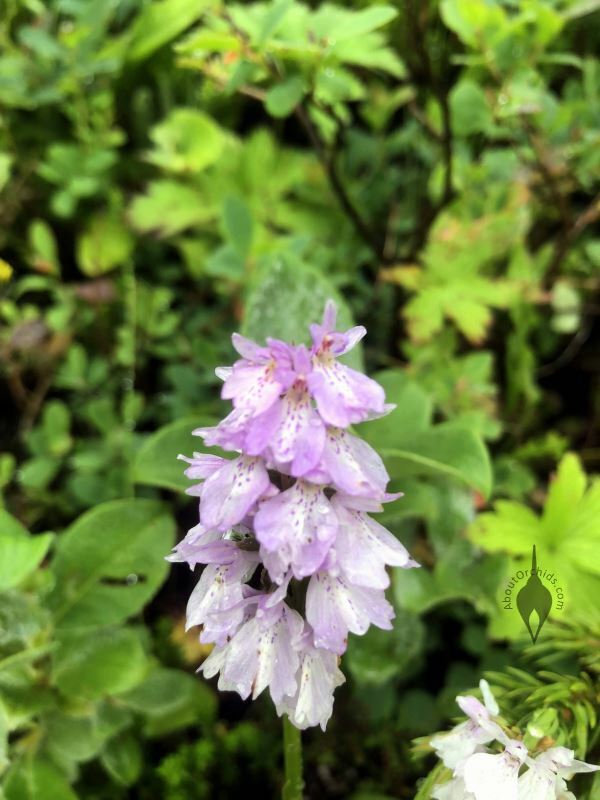 Look closely to see how the purple spots and patches differ between the two, which happens a lot in this variable species. 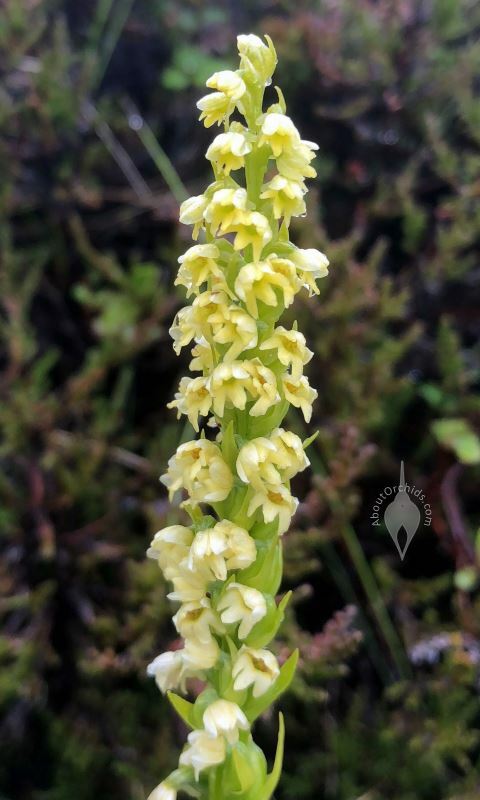 The third row of photos below shows a Vanilla Scented Bog Orchid. This species is native to eastern Canada, Greenland, Iceland, northern Europe, and northern Russia. 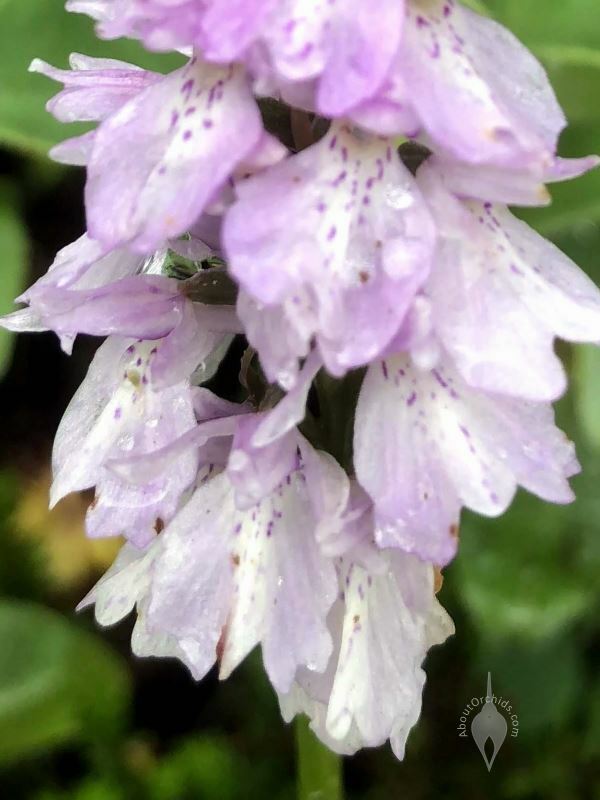 It’s reputed to have a sweet scent, and it also grows in cool, damp areas. 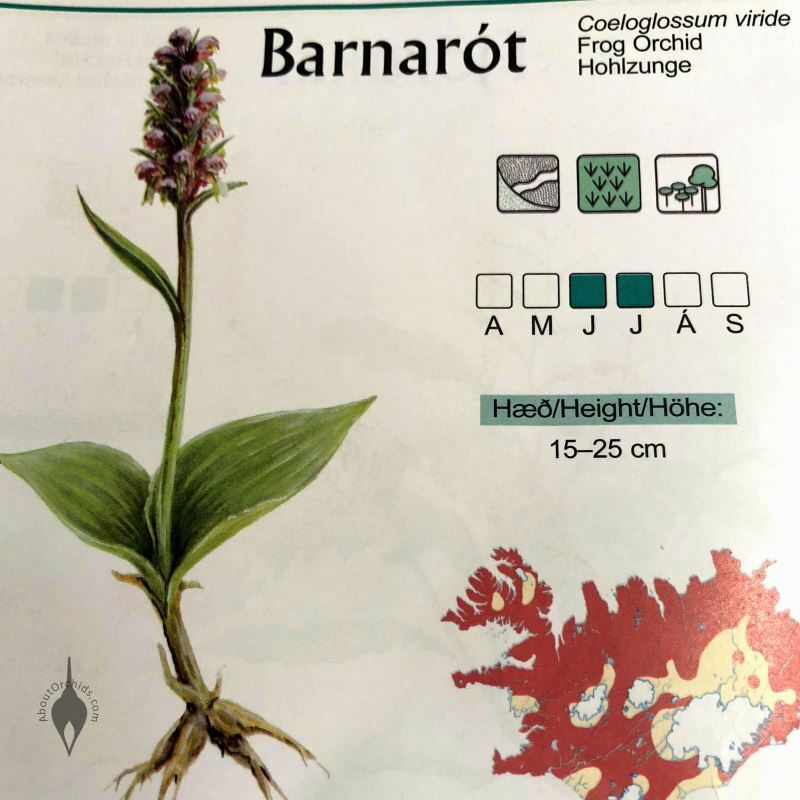 The final row of photos shows another orchid habitat view, and then two guide illustrations of other Icelandic species, the Frog Orchid and the Northern Green Orchid. All of these remarkable plants are the tough polar cousins of the tropical ones we know better. 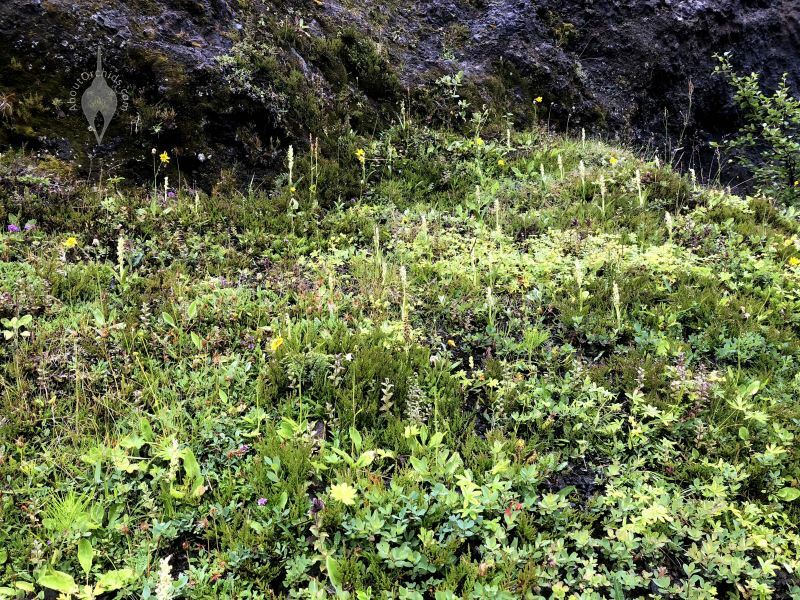 Whatever they lack in size or glamour, their ability to survive in a cold, harsh climate marks Icelandic orchids as true stars of the flower world. Photos courtesy of Brenda Hogue. 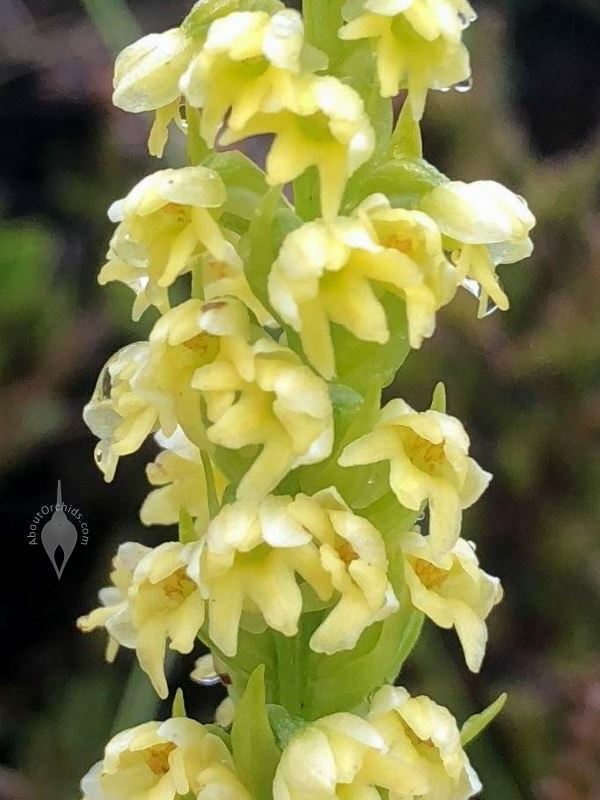 This entry was posted on Monday, August 13th, 2018 at 7:30 pm	and is filed under Cool Growers, Fragrant Orchids, Orchids in the Wild, Photos.